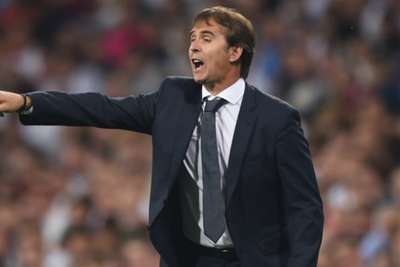 Real Madrid playmaker Isco has thrown his support behind under-fire head coach Julen Lopetegui, insisting it is the players' responsibility to turn around their fortunes. "The boss has all our confidence. It would be crazy [to sack him]. You have to let him work.